Gold in 2019: $1,500 per ounce! The growing international trade risks and the outbreaks of currency crises in various countries amid an unstable economy led to the fact that world’s major central banks began actively buying gold, stocking up its reserves. The interest in gold is growing among both entrepreneurs and ordinary people. Gold is regarded as a safe investment that helps protect personal savings from depreciation, boost capital and gain confidence in the future. In contrast to the crude old price fall of 2018, the "king of metals" demonstrated its stability, and since the fourth quarter of last year, its price has skyrocketed. 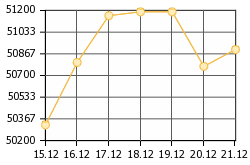 Dynamics of gold from August 2018 to January 2019. Gold reached its maximum in 2018 – $1,360 per ounce. What to expect from gold in 2019? 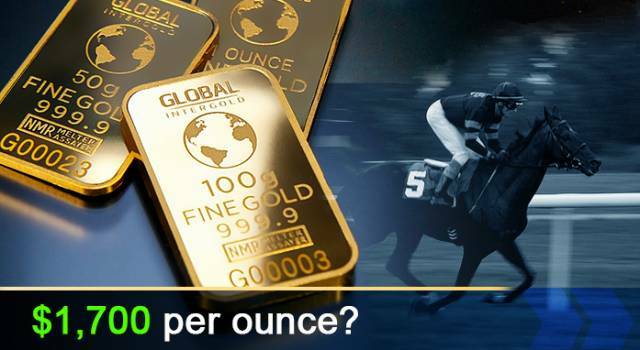 Will gold prices rise? 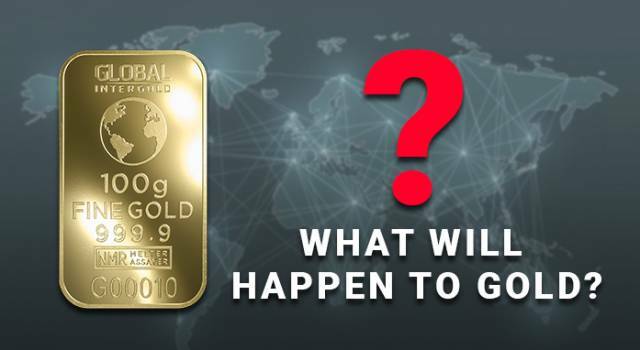 What are the forecasts of leading experts and analysts on gold for 2019? At the beginning of the year, gold had a favorable start – $1,286 per ounce. Financial experts believe that the gold price will pass the mark of $1,350 by 2019, continuing to grow even further. 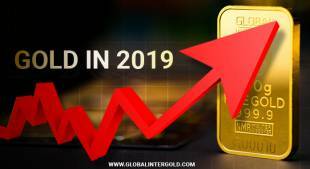 Most gold market experts stay optimistic, relying on good profitability of gold in 2019. According to analysts of the Dutch bank ABN AMRO, the price of gold will increase to $1,400 per ounce. Banking experts advise purchasing gold to protect savings from financial risks and rising inflation. Specialists of the American investment bank Goldman Sachs have no doubt about the potential increase in the price of gold in 2019 and recommend buying gold as a long-term investment. Goldman Sachs analysts are certain that if the US economic slowdown continues in 2019, a positive impact on the price of gold is undeniable. A possible escalation of the trade war between the United States and the PRC will be a driving force for purchasing gold as the top asset in times of economic instability. 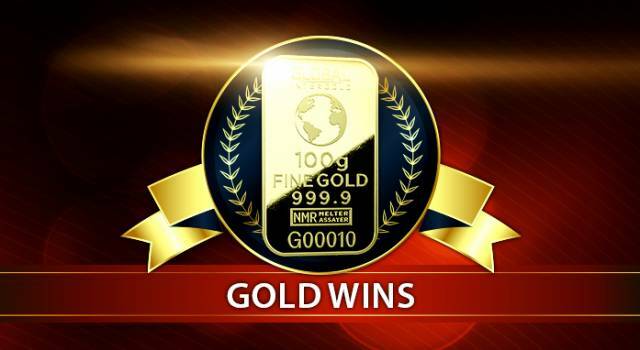 Experts of Bank of America Merrill Lynch note that the price of gold can reach $1,400 per ounce in the course of 2019, advising investors to focus on the most viable asset of the year – gold. 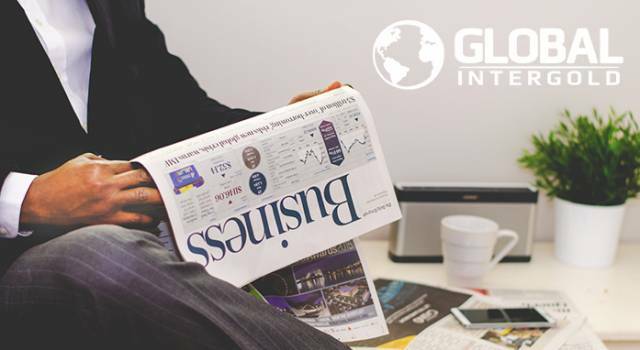 According to the banking analysts, a rising inflation in the United States and the weakening of the US currency will serve as the main growth engines of gold prices. 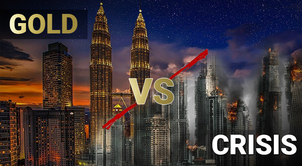 The World Gold Council expert John Reade believes that the growth of the economies of India and China (both countries account for 50% of global demand) will result in the increased procurement of gold by local residents of aforementioned countries. The table shows the surge in demand for jewelry in India and China, starting from the third quarter of 2017 to the third quarter of 2018. The data provided by the World Gold Council. The positive dynamics of the price of gold will be greatly influenced by the activity of investors,” notes Reade. "Now is the right time to purchase gold given its high potential. Practice shows that personal gold reserves restore people’s confidence in the future. By 2019, the yellow metal will become one of the most sought-after assets." Erik Norland, a leading expert of the American commodity exchange CME, gave his gold price forecast for 2019: "If the US currency loses its ground this year, gold will unlock its potential." E.B. Tucker, the head of the Canadian gold-trading company Metalla Royalty & Streaming Ltd., shared his thoughts on the price of gold in 2019: "An increase in the price of gold up to $1,500 per ounce is expected. 2019 will be one of the best years for gold." Why is gold a profitable investment? 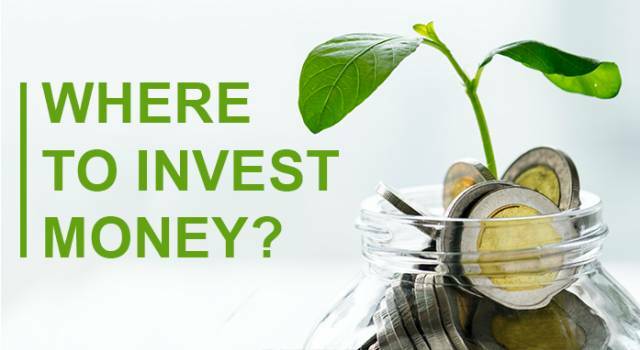 Given the unstable situation in the global economy, an increasing number of people are beginning to think about preserving personal savings. 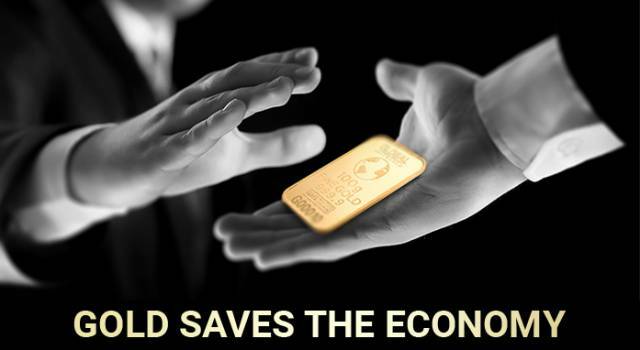 Various political factors can trigger the depreciation of fiat money, meanwhile gold acts as a universal and stable currency that won’t ever devalue. Gold is an effective tool for boosting personal capital and the most profitable asset of the 21st century. The demand for gold continues to grow tirelessly. 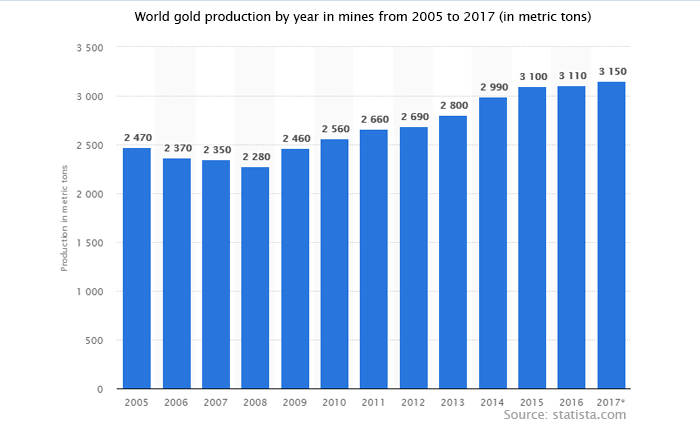 The growth of the world gold production from 2005 to 2017. 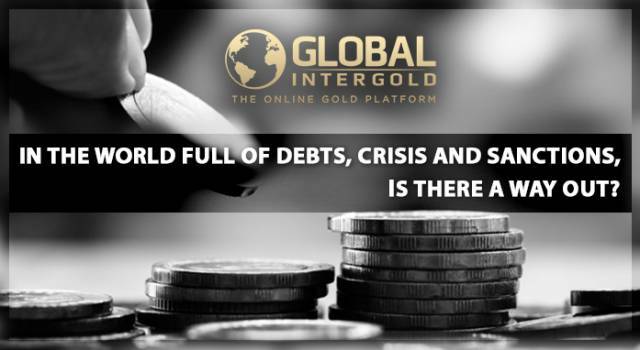 Global InterGold analysts believe that gold serves as the best protection of personal savings in times of economic instability. Gold remains a smart investment, protecting the capital from financial risks and inflation. 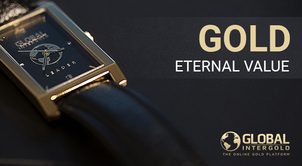 Global InterGold has been successfully working in the global gold market for more than eight years. Our team of professionals has developed smart and effective solutions to help people achieve success and independence. By using our tools, everyone can build up personal gold reserves, without spending considerable financial resources. 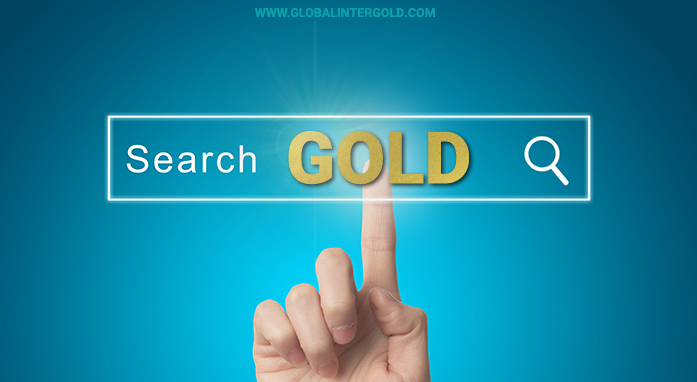 More than two million clients of Global InterGold received a detailed algorithm of action to achieve financial well-being. 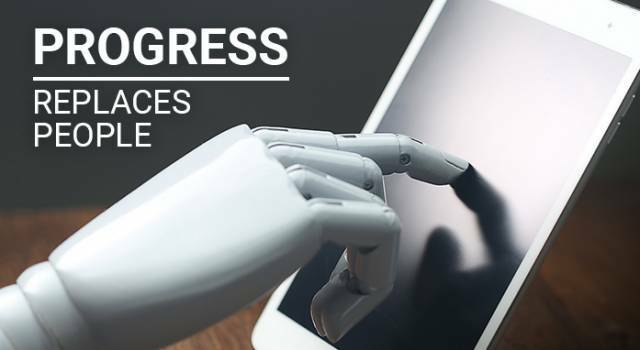 Using the right technologies, they make money on gold, thereby improving the quality of their lives. How the decline in global economic growth will affect the cost of precious metals.